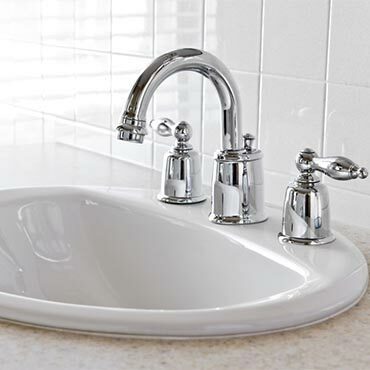 See our collection sinks brands like Delta Faucets, Kohler® Plumbing Fixtures, American Standard Plumbing Fixtures, Houzer Sinks, and more... Click below to see our whole selection of sinks brands! 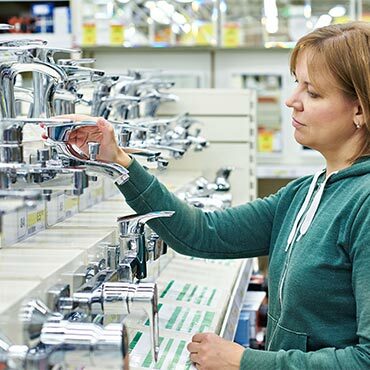 See our collection faucets brands like Delta Faucets, Kohler® Plumbing Fixtures, Moen® Plumbing Fixtures, American Standard Plumbing Fixtures, and more... Click below to see our whole selection of faucets brands! 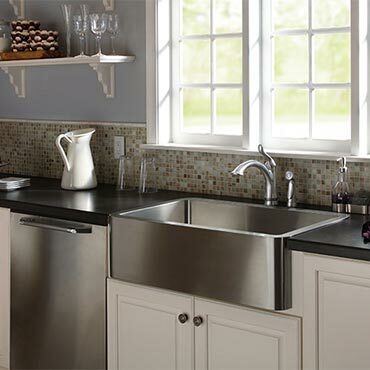 See our collection plumbing accessories brands like Delta Faucets, and more... Click below to see our whole selection of plumbing accessories brands! See our collection showering brands like Delta Faucets, Kohler® Plumbing Fixtures, Moen® Plumbing Fixtures, American Standard Plumbing Fixtures, and more... Click below to see our whole selection of showering brands! 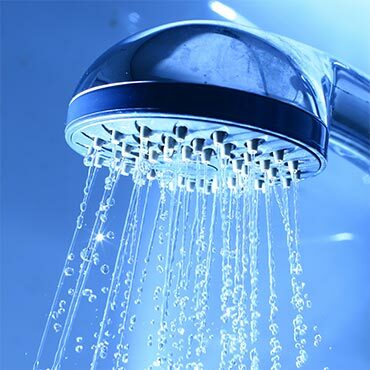 Bathing systems come in all shapes and sizes. There are an infinite number of ergonomic, creative, and functional solutions. 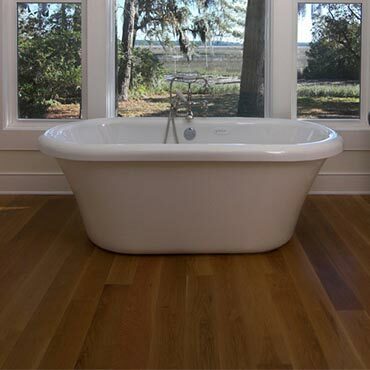 See our collection bathing brands like Delta Faucets, Kohler® Plumbing Fixtures, and more... Click below to see our whole selection of bathing brands! 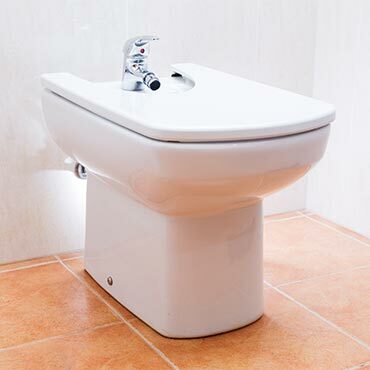 See our collection toilets brands like Delta Faucets, Kohler® Plumbing Fixtures, American Standard Plumbing Fixtures, TOTO Toilets, and more... Click below to see our whole selection of toilets brands! 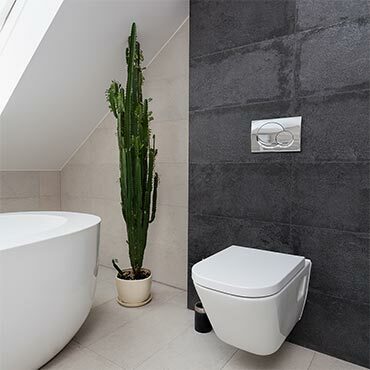 See our collection bidets brands like American Standard Plumbing Fixtures, and more... Click below to see our whole selection of bidets brands! At DesignBiz, we want to make sure you find the finest home furnishings when you browse online. You have searched for plumbing fixtures and this page displays all the info, brands, articles, and videos that we have for plumbing fixtures. With hundreds of manufacturers and brands to choose from, we want to help you find the perfect solution for your style preferences. 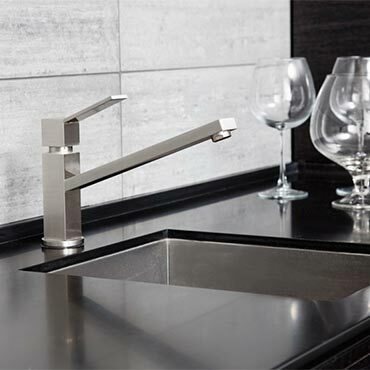 Browse through our selection of brands, like Delta Faucets, Kohler® Plumbing Fixtures, and more. If you aren’t finding the brand of plumbing fixtures you are currently searching for, can try our sponsored links below.